Nestled in picturesque Nantucket Harbor, the Great Harbor Yacht Club's unique style of relaxed luxury, combined with its extraordinary waterside setting, creates a special event experience like no other. Perfect for intimate occasions to grand affairs, both our indoor and outdoor venues offer a range of possibilities for unforgettable Nantucket events. From hosting a fairy tale wedding to a business meeting, our professional events staff will handle all the details for you. Inquire about hosting private events by contacting Courtney Mackey, Director of Events at events@ghyc.com or filling out the form below. Many thanks for such a fabulous event. Everything was perfect. Our members are very fortunate to have such terrific GHYC staff! Many many thanks to you and to your staff!!! Our group loved the club and the fabulous party we threw at GHYC. Thanks again for all your attention to detail and assistance! Thank you so much for making our Starry Night (Boat Barn Ball) such a stellar success. It was your attention to detail and incredible follow through and unparalleled equanimity that made it happen in such a fun, wonderful, professional way. You were very kind to my special guests. Thank you for your great attitude and attention to detail. 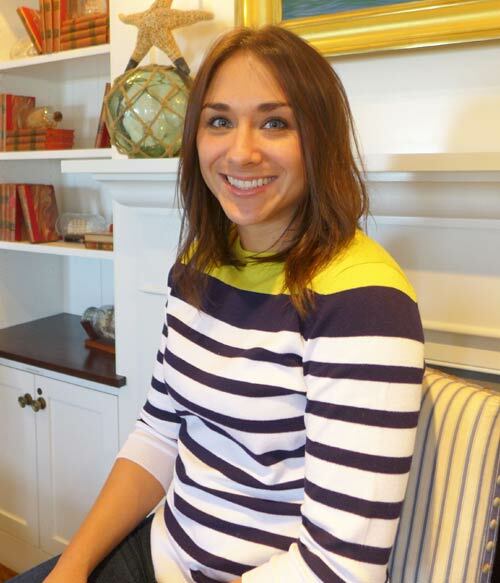 508-680-5024 | Sstorie@ghyc.com Great Harbor Yacht Club is pleased to announce that after an extensive search, Sarah Storie has been hired as the Event Director. Sarah will oversee all private events, from intimate dinners to fairytale weddings and ensure every event is executed to exceed member and guest expectations. Sarah, a native of Worcester, Massachusetts, is no stranger to Nantucket. She started working on the island in 2011 while attending the University of Massachusetts Amherst's Isenberg School of Business where she received her degree in Hospitality Tourism Management. For three summers she worked at one of the private clubs on island and advanced from lunch server to Assistant Events Coordinator. Upon graduation, she spent a year and a half completing a Manager in Training program at Mirasol Country Club in Palm Beach County, FL. In 2016 she moved to Nantucket year-round to accept a position as the Catering Director at Nantucket's Island Kitchen and discovered her passion for all aspects of event management. Sarah built the Island Kitchen private event business from the ground up exceeding all financial and growth projections. She also worked closely with the Island Kitchen owner and the management team that oversaw the build out of the expanded facility and very successful ice cream counter. Sarah has spent the last 6 months working in Florida for a technology platform startup. The founder has a strong computer coding and technology background while Sarah's strength is her strong understanding of restaurants and hospitality. The two worked closely to design a tasked based system meant to organize and store essential operational information for businesses. "Christian and I are so pleased that Sarah has chosen to join the team at GHYC as the next step in her career", said Stephen Creese, General Manager. Sarah Storie will begin working with outgoing Event Director Courtney Mackey on April 1st to ensure a seamless transition for the many Member and nonprofit events already on the books. Sarah's eye for detail and creativity will enhance any event and we encourage Members to consider GHYC when planning their next Nantucket event, of any scale. We hope many of you will have the opportunity to meet Sarah during the Daffodil Weekend festivities. Lindsay is our Event Manager. She joined the GHYC team in 2013. She grew up in Northern California and began working in restaurants while attending college in San Diego. After graduating, she spent two years traveling, including spending a memorable summer in Nantucket. She discovered her love for events while working as the Sales and Catering Assistant for The Prado at Balboa Park in San Diego. She missed Nantucket, though, and decided to move to the island permanently. Lindsay and her husband, Kyle Daley, GHYC’s Executive Sous Chef, have a one-year-old son, Carter. She enjoys traveling in the off-season, most recently to the Philippines. 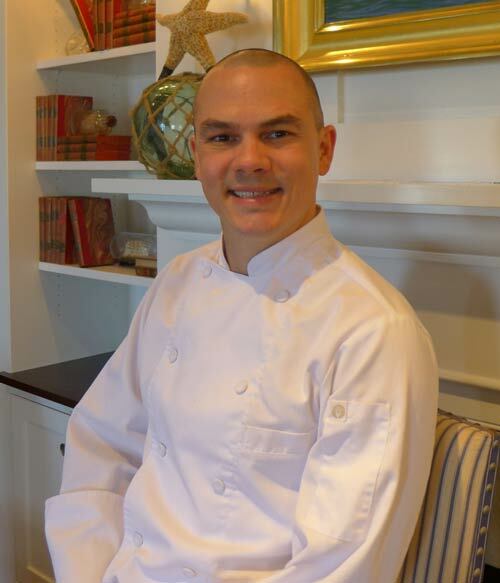 Kyle is our Executive Sous Chef. He joined the GHYC culinary team in 2015. Born in Utah, he began his cooking career in Park City, before moving to San Diego, where he worked as a prep cook at the La Valencia Hotel in La Jolla. After only two years, he became the Chef de Cuisine of the Sky Room, a four-diamond restaurant. Prior to GHYC, Kyle also worked at the White Elephant, Corazon del Mar, and B-ACK Yard BBQ here on the island. He was named Best Chef of Chef Academy, a Bravo reality cooking show. 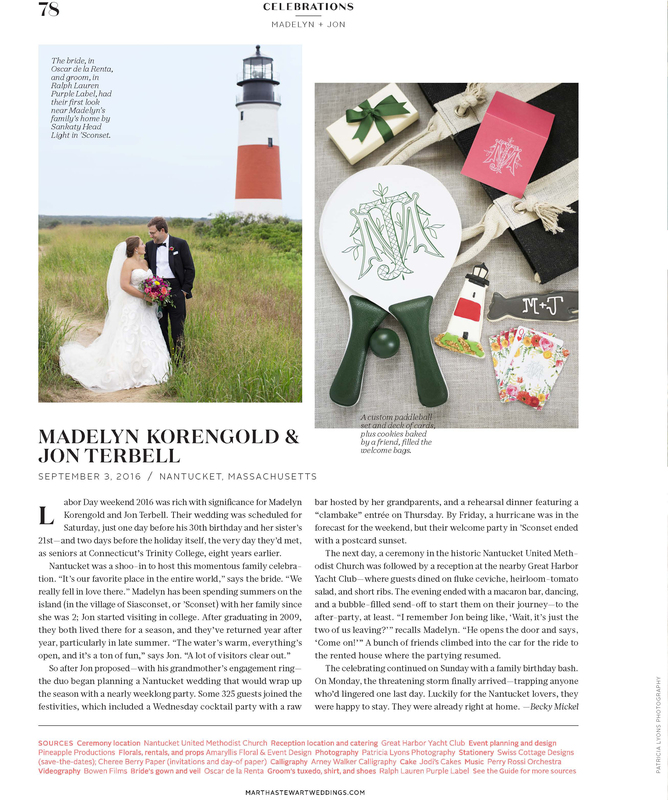 A year-round Nantucket resident, he lives with his wife, GHYC Event Manager Lindsay Daley, and their son Carter.